Join us for an afternoon filled with talented musicians and awesome tunes. This Saturday event is from 2-4 pm and is free & open to the public. 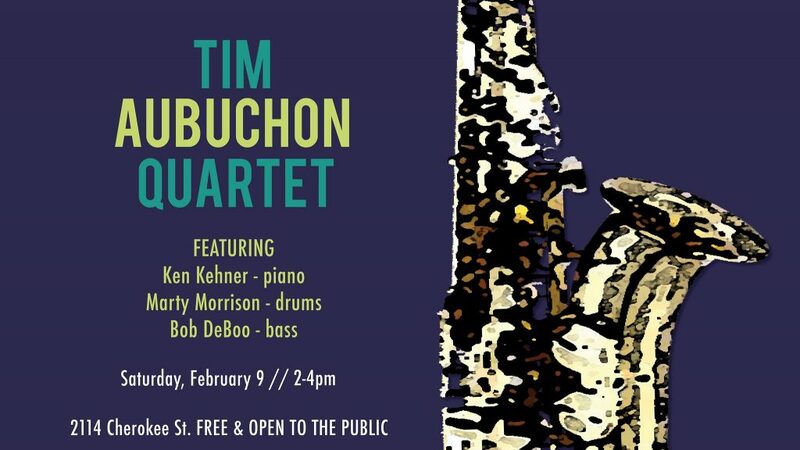 Tim is joined by Ken Kehner on piano, Marty Morrison on drums and Bob DeBoo on bass.